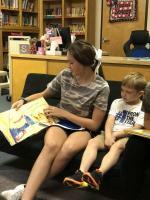 Friday helpers are students that are chosen from all different extra-curricular organizations at Celeste High School. 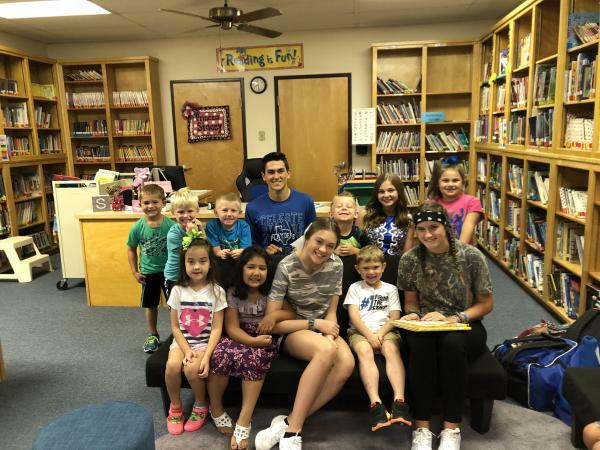 On Friday mornings, several students representing these different organizations, travel to the elementary and open car doors for the elementary students. They greet them with a smile, handshake or a high-five. 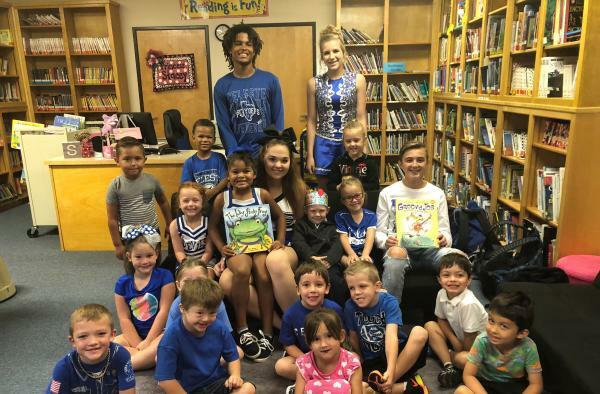 After all the elementary students arrive, the helpers meet with a designated class and read a book to them and tell them about their organizations that they are representing.